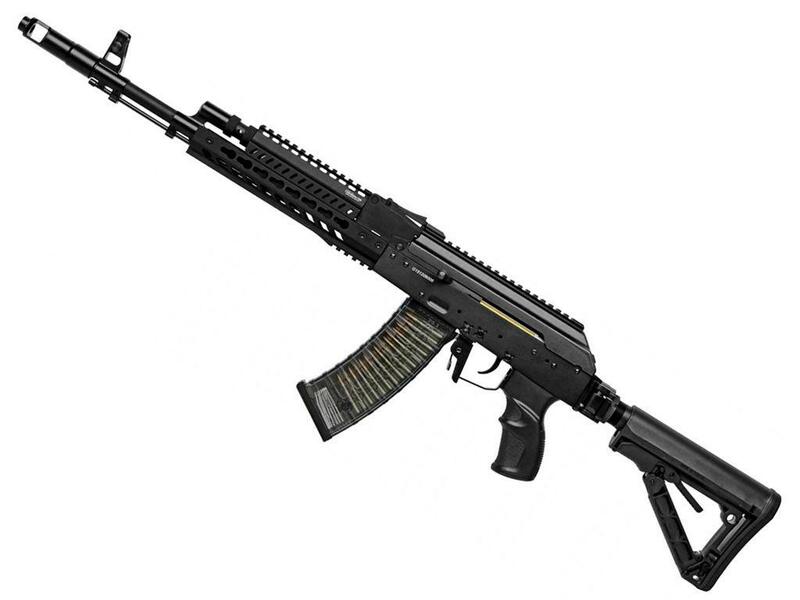 G&G Armament RK74-T Electric Airsoft Rifle | ReplicaAirguns.ca | New Website! Comments: Refuse to be average in the field! 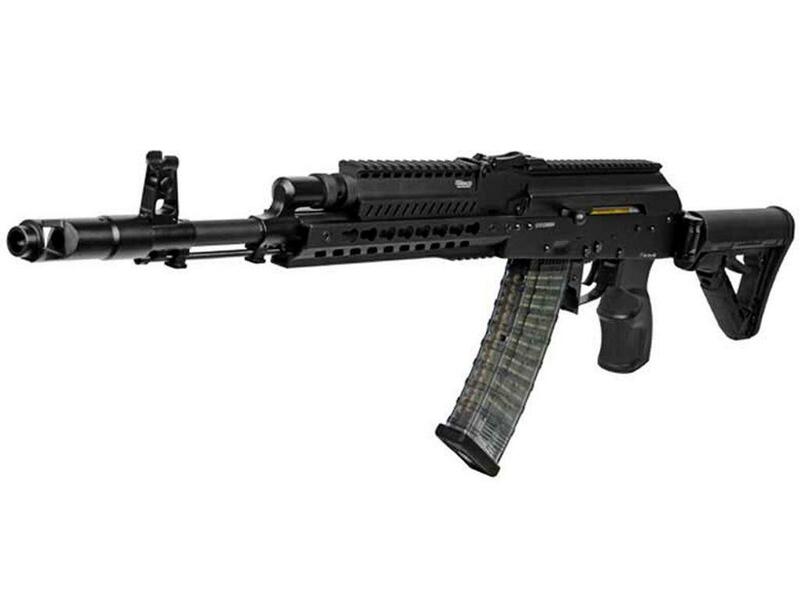 The G&G Armament RK74-T Electric Airsoft Rifle will stand out from a crowd of AKs. This tactical weapon is the largest in the G&G’s RK74 series, and features an impressive amount of rail space with the hybrid KeyMod - Picatinny rail system. The stock is foldable and features an M4 style buffer tube and friction lock. The battery and MOSFET are stored in the rail. One of the most exciting features is the ETU (Electronic Trigger Unit), which allows the weapon to go from semi-auto to full burst mode out of the box. Batteries and chargers not included.